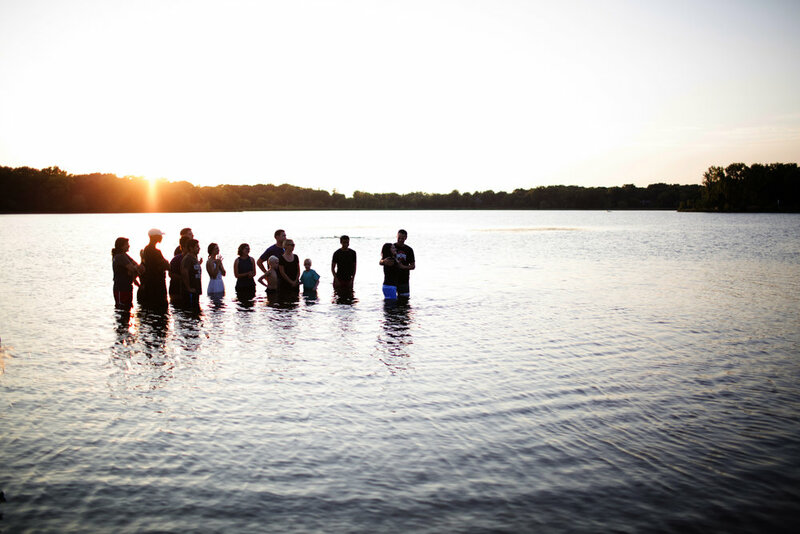 A community of people following Christ and living intentionally in the Minneapolis area. Join us for our home community groups, worship, and growth. Love (d by) God & Love People. 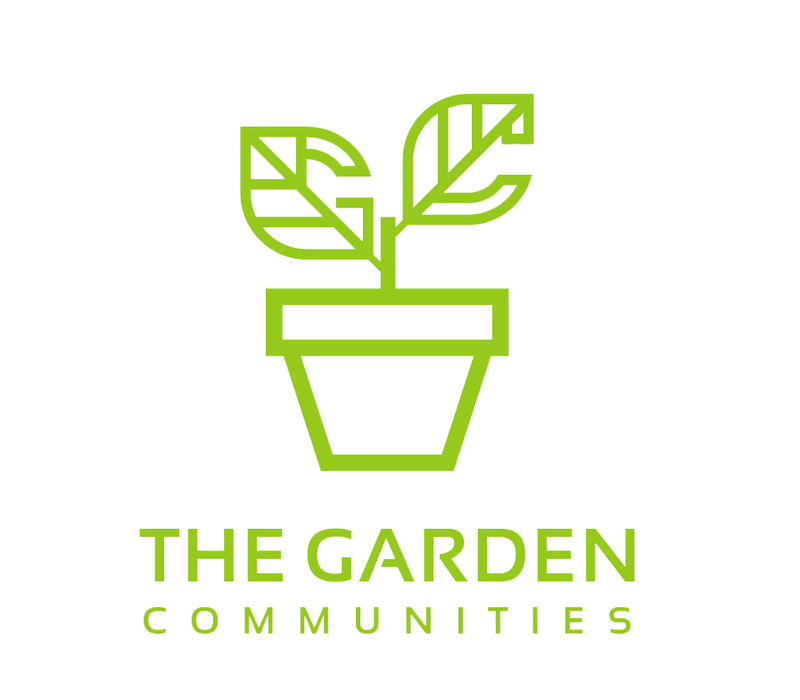 The Garden Communities is a body of believers where people love God, are loved by God and love each other. 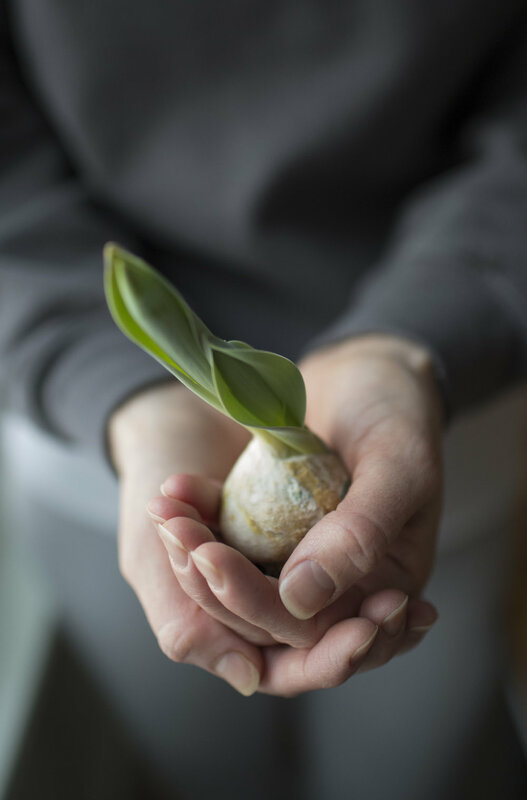 Out of this love, communities naturally form. We are a community of Jesus followers, meeting and gathering in the Minneapolis area since 2006. Our vision is from Matthew 22:37-39, where Jesus teaches us to love the Lord our God with all our hearts, souls, and minds and to love our neighbors as ourselves. We are a church of small groups meeting weekly in homes. We gather monthly as a large group, and have many other opportunities to connect as a family. We promote building the kingdom of God here in the metro area and in the outermost parts of the earth through our global partnerships. We believe the church is people over buildings, relationships over formality, and community over tradition. Our large group gatherings happen the first Sunday evening of the month at 5 pm. Most additional Sundays we meet in various small groups in homes. Please email us at thegchome@gmail.com for more information. The fullness of Christ can only be experienced within the family of God.